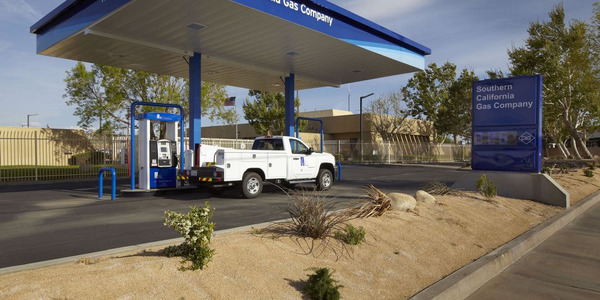 There are many misconceptions about how safe compressed natural gas (CNG) is as a vehicle fuel. This is the same fuel used to heat houses, clothes dryers, stoves, etc., but it is compressed — usually to 3600 psi — when it is used as a motor vehicle fuel. And, while there are several factors to consider when deploying natural gas vehicles (NGVs), safety of the fuel and the vehicles that use it should not be one of them. 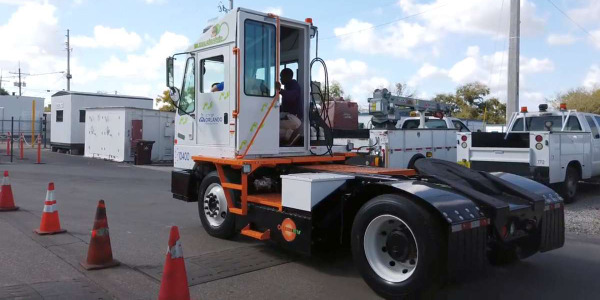 According to the U.S. Department of Energy’s Alternative Fuels Data Center, natural gas vehicles are actually safer than those powered by gasoline or diesel. The fact that CNG is lighter than air further enhances its safety. Fuels such as diesel, gasoline, or liquefied propane gas (LPG)/propane autogas, which are heavier than air, pool on the ground, creating a fire hazard. If a CNG leak should occur, the gas will disperse rapidly upwards into the atmosphere and dissipate. A high ignition temperature 600 degrees higher than gasoline. Its lighter-than-air quality, meaning that it disperses quickly and will not pool, causing it to be a hazard. In terms of being a fire hazard, CNG is actually less volatile than gasoline. 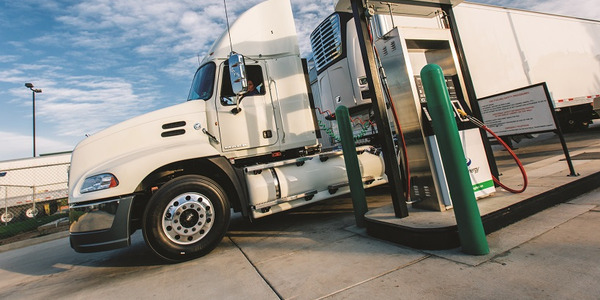 This is because CNG has a high ignition temperature — about 1,200 degrees Fahrenheit, compared with about 600 degrees Fahrenheit for gasoline. 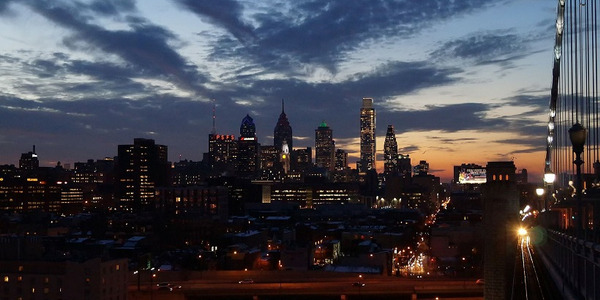 It also has very narrow flammability limits — that is, in concentrations in air below about five percent and above about 15 percent, natural gas will not burn. The high ignition temperature and limited flammability range make accidental combustion of CNG unlikely. 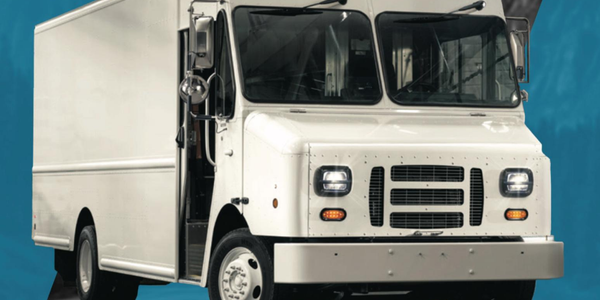 Data collected over time has demonstrated NGVs to be safe in real-world operation. A survey by the Federal Transit Administration of 8,331 natural gas utility, school, municipal, and business fleet NGVs that traveled 178.3 million miles on CNG found that the NGV fleet vehicle injury rate was 37-percent lower than the gasoline fleet vehicle rate. Additionally, the collision rate for NGV fleet vehicles was 31-percent lower than the rate for gasoline fleet vehicles. The fleet of 8,331 NGVs that was examined in the study was involved in seven fire incidents, only one of which was directly attributable to failure of the natural gas fuel system. Adn there were no fatalities compared with 1.28 deaths per 100 million miles for gasoline fleet vehicles. Another misperception of CNG is that the high pressure storage of the product makes it more hazardous than other fuels. 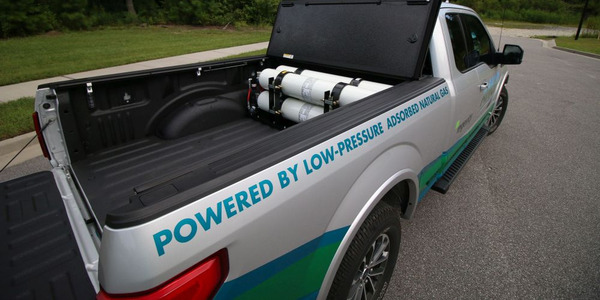 CNG fuel cylinders are significantly stronger than gasoline tanks. Natural gas fuel tanks are up to a half-inch thick and are made of steel or a composite designed to be stronger than steel, and valves are made to handle high pressure. 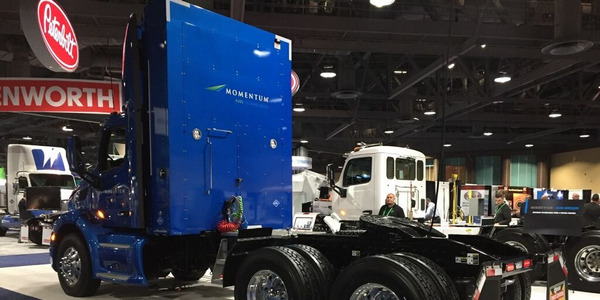 One of the most common worries about natural gas vehicles has to do with leaks. Natural gas is a naturally occurring product made up primarily of methane. In its natural state, it’s odorless. However, for practical purposes, it’s odorized to enable easy leak detection. According to a safety article in the Natural Gas Vehicle Knowledge Base, the average person can detect odorized natural gas at concentrations as low as 0.3 percent. As mentioned earlier, for combustion to occur, natural gas requires a concentration of at least five percent. In other words, a driver will detect the smell long before combustion conditions are met. While a high pressure gas leak tends to make a lot of noise while the gas is escaping, the high pressure forces the gas to escape very rapidly, causing high concentrations of gas to build up in the immediate vicinity of the leak. The resulting high concentrations of gas and its tendency to dissipate upwards make it less likely for the gas in the immediate vicinity of the leak to ignite. Naturally, the high pressure does cause the gas to escape with some force, so obvious precautions are necessary. 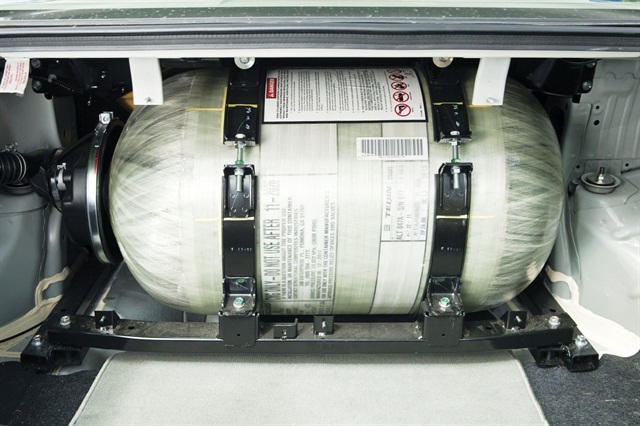 The design of CNG vehicle cylinders is subject to a number of “severe abuse” tests such as heat and pressure extremes, gunfire, collisions, and fire. The systems are also fitted with valves and other safety devices to prevent leakage and eliminate the risk of an explosion — actually making them safer than the legal requirements stipulate. Some vehicle OEMs work with an approved vehicle modifier who will add the CNG fuel system before it is offered for first sale. In this situation, the National Highway Safety Administration (NHTSA) requires an additional modifier’s label at the driver’s door that certifies that the alterations do not take the vehicle out of compliance with Federal Motor Vehicle Safety Standards. This label assures that the original crashworthiness of the gasoline system is matched by the added CNG system. 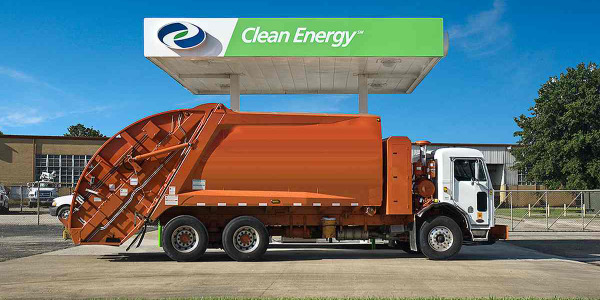 Ultimately, it is known that CNG produces less greenhouse gases than gasoline and diesel. 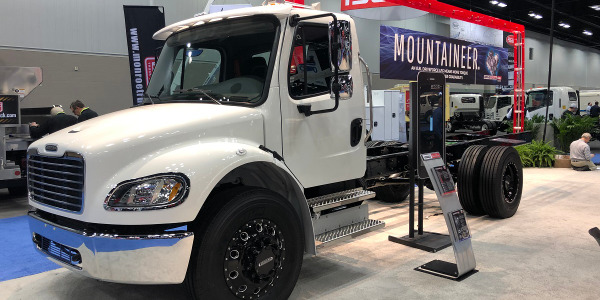 Even more attractive for fleets, CNG is less expensive than gasoline or diesel, and is abundant in supply right here in the U.S. Now, fleet managers can add one more reason to deploy natural gas vehicles in the company’s fleet: CNG is safer than gasoline. Rob Minton is director of sales for VNG, which is a national fueling facility program for natural gas vehicles. He can be reached at rminton@vng.co.